Just a few days ago news broke that a very credible source (Evan Blass: @evleaks) had it on good authority that we’ll see a followup to the Pixelbook at this year’s Google hardware event, likely on October 4th. Obviously, we’re quite excited about an update to the Pixelbook as it is, in my opinion, the finest Chromebook you can buy. However, we’ve not firmly speculated about which of the multitude of devices we are tracking could be this updated Pixelbook. After all, if Google is going to roll this thing out in October, it must have been in the pipeline for months at this point. One of the devices we’ve been tracking is surely the newest Pixelbook. Kevin Tofel over at aboutchromebooks.com threw in a very interesting tidbit in his article about the Evan Blass leak, showing clear evidence that the device named ‘Atlas’ will not be shipping with an SD slot. No other Chromebook we’ve seen to this date shipped sans SD card slot, other than the Pixelbook. That is circumstantial evidence, sure, but it is a fair assumption that ‘Atlas’ looks likely to be #madebyGoogle. Hoping to find more clues about this, I did some further digging tonight and stumbled across another interesting tidbit about ‘Atlas’. The device is being tested with Nanya NT6CL256T32CM-H1 memory. I looked up this particular RAM chip and it shows up as LPDDR3 at 8GB. As we all know, 8GB Chromebooks are few and far between, but not the Pixelbook. In fact, 8GB is the baseline for it. the eve code so we can boot up atlas with an eve build. 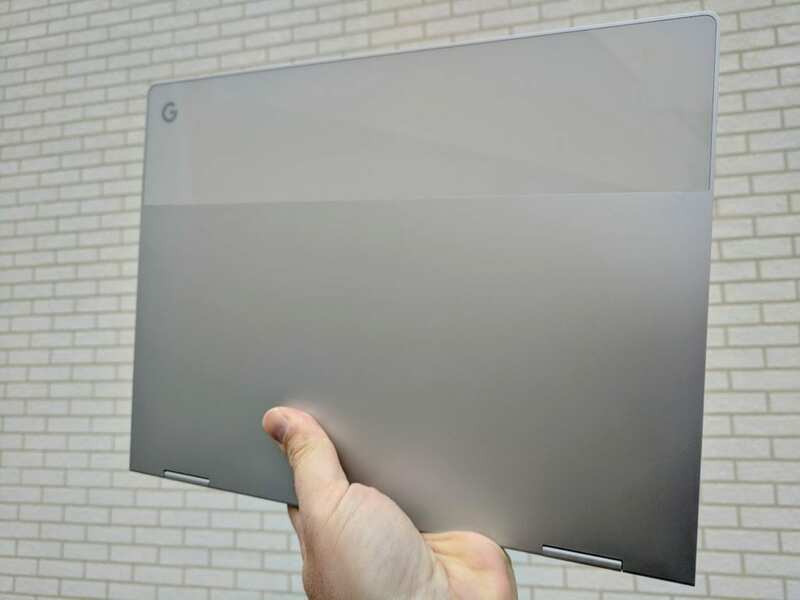 Indeed, the title of the article was New Chromebook ‘Atlas’: Pixelbook Clone? Once again, it seems Gabriel has the ability to tell the future about Google-made Chromebooks as he called ‘Eve’ being #madebyGoogle long before it was ever official. And, while we don’t have a smoking gun just yet, many of these clues are falling into place and would suggest that ‘Atlas’ will be the updated Pixelbook. 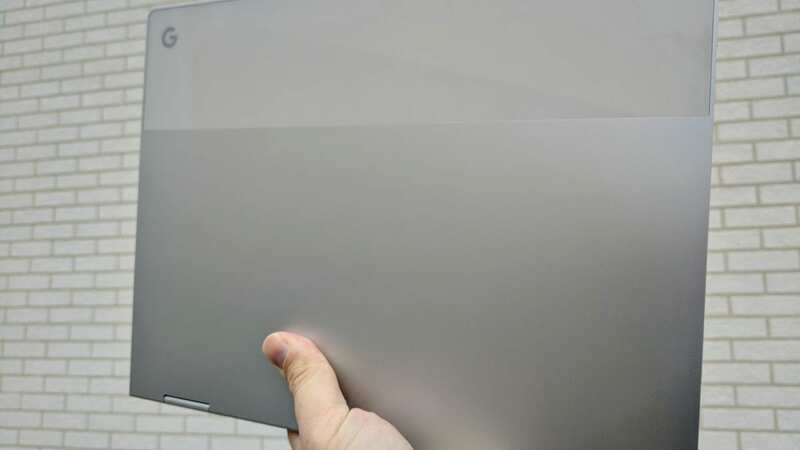 There are a few devices being developed in conjunction with ‘Atlas’ (‘Nocturne’ and ‘Poppy’ specifically) that we are still unsure on, but there’s still an outside chance that we’ll see a couple Pixelbook devices like a detachable or tablet at the event. Imagine a family of Pixelbook devices spanning convertibles, detachables, and tablets. It would be pretty sweet. Though it is still too early to tell at this point, I’m feeling quite confident that we can start tracking ‘Atlas’ as the next in the Pixelbook family. We’ll keep digging to find that dead give away as we continue to try and unravel how ‘Nocturne’ and ‘Poppy’ play into all this as well. Stay tuned.